Cider will begin to become somewhat carbonated shortly after pressing and eventually become hard cider as it continues to ferment. Cider apples are used and considered to be the best option for hard cider, but many other varietals are commonly used now. 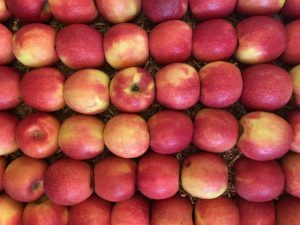 I have seen brands that use single varietals such as Northern spy, Cameo, Granny Smith and many others. 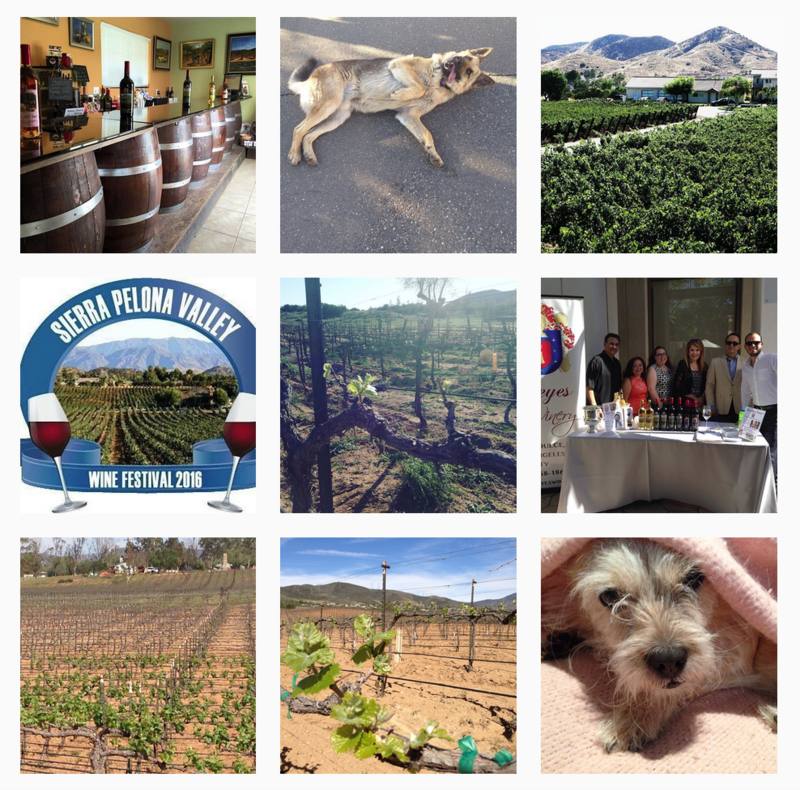 Just like grape wine we have single varietals and blends. 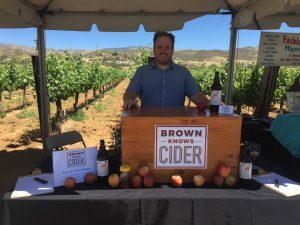 Hard cider is considered by the TTB, to be a fruit wine. Producers must have a winery license. Depending upon the amount of CO2 added, it can be considered sparkling wine. Most of the ciders I have tried, the alcohol level has been under 8%. Most commercially manufactured cider is pasteurized which removes any contamination from unwanted bacteria and extends shelf life. The addition of sugar, juice concentrate or extra fruit juice before the second fermentation increases the alcoholic percentage. In the UK, cider must contain at least 35% apple juice and France requires 100%. But, in America, the standards are much different at only 50%. Many producers add hops and other fruits to the process for a different taste. I do enjoy the addition of hops; it makes a complex, yet a delicious beverage. Most countries produce hard cider. History tells us it has been here about 1000 years or more. In America, we started to make it in the early 1600’s in Jamestown. The Mayflower brought over items to fabricate hard cider. In 2010, New Hampshire was considered to be the official state “beverage”. I have also seen many other flavors such as coffee, jalapeno, ginger, cinnamon and many more. Also a few cider makers age them in wine barrels for a different taste. “Cider doughnuts” customarily used the yeast or the co2 as a leavening agent. Here is a recipe I made for Hanukah this year, which we call sufganiot. Every year for Hanukkah I make sufganiot which are fried jelly donuts that are traditionally ate. The oil used to fry is reminiscent of the oil miraculously burned in the ancient temple in Jerusalem. I prefer baking instead of frying, so this is a baked low fat alternative. 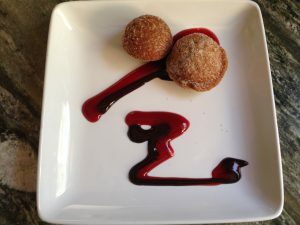 Generally I make regular jelly donuts, but this year I made donut holes and served them with a raspberry sauce. I went to a Hanukkah party and one of the ladies literally licked her plate. In medium sauce pan, over medium heat, reduce Brown Knows Cider for about 15 minutes. You will need ½ cup for recipe. Chill before using. In mixing bowl, combine buttermilk, Brown Knows Cider that has been reduced and chilled, egg, melted butter, vanilla bean paste, brown sugar and sugar. When combined, add remaining dry ingredients. In preheated 350 degree oven, spoon batter into greased mini muffin pans or donut hole pan. Dip into cinnamon sugar mix. In medium sauce pan, over medium heat, combine raspberries, sugar, cardamom, and lemon juice. Cook until bubbly after 10-15 minutes. 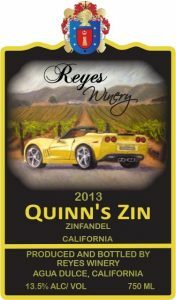 Turn off heat and add 2013 Quinn’s Zinfandel. Press through colander or sieve to remove the seeds. ← What is Port Wine?